Cleaning product and service provider, Nilfisk, announced a change of ownership for its South African business late last year. 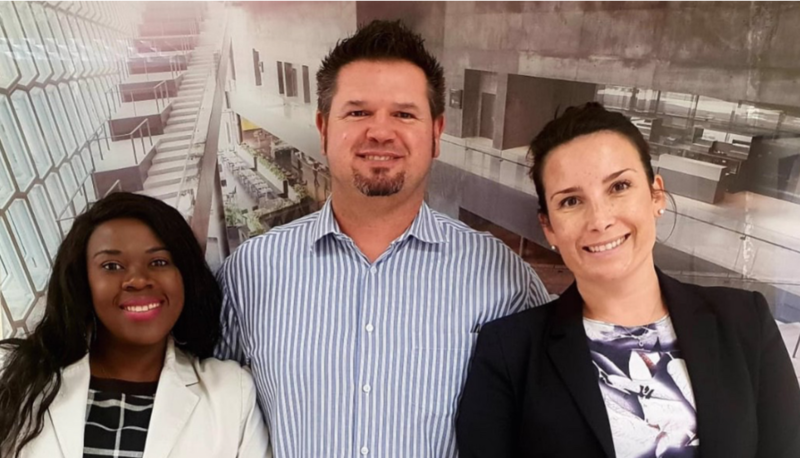 As from 1 January 2019, the existing senior management team at Nilfisk South Africa has taken over ownership of the company. They have exclusive dealer rights for Nilfisk products in the country and are responsible for everything from imports to sales. For more information, contact Nilfisk on +27 (11) 801 4600 or via www.industroclean.co.za.